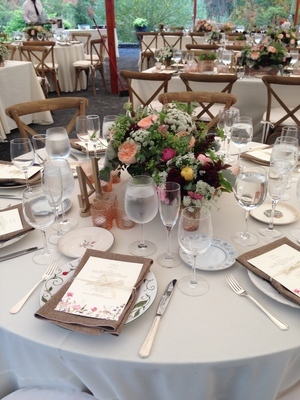 For professional service and top-quality event rental equipment, Rhinebeck Party Rentals is unparalleled in the Dutchess County area. Since 1986, we have been building a vast inventory of items to meet the needs of our discriminating customers. No matter the size, style, or mood of your event, we have the expertise and equipment to make it perfect! We rent everything imaginable for truly memorable weddings, reunions, banquets, graduations, conventions, or any other event that requires first class equipment and service. And if it’s fun & games you’ve got in mind, our inflatable games and concession equipment will meet the challenge. Our event planning services are available at no charge, regardless how large or small the party. On-time delivery and expert installation round out our service to you. For all your party rental, wedding rental, and event rental needs in the Rhinebeck NY area, including Poughkeepsie, Hudson Valley NY, Saugerties, Newburgh NY, Rhinebeck, Woodstock, Middletown & Dutchess County New York, turn to Rhinebeck Party Rentals; our Design Professionals are waiting for your call!